Surfrider Foundation is taking the guesswork out of brunch with their new Ocean Friendly cafe certification. This free certification is making it easier for locals and visitors to choose cafes and eateries that are mindful of their impact on our beautiful coastline – think reusable straws, glass water bottles and discounts when you BYO cup! 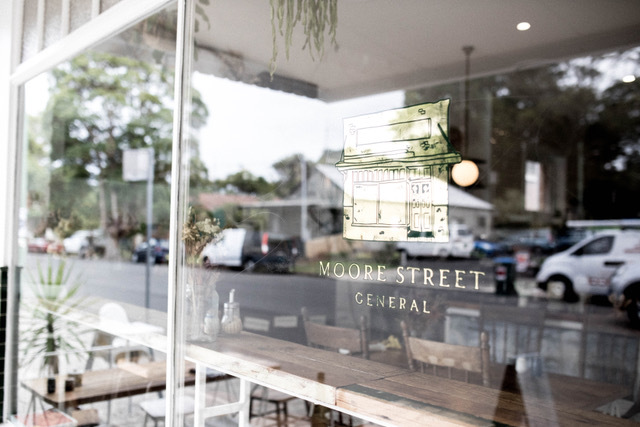 Given that Aussies throw away a whopping 50,000 disposable coffee cups every half an hour, and use more than 10 million plastic bags every single day, it’s encouraging to see our local cafes going above and beyond for the environment. Pay a visit to any one of these Ocean Friendly eateries and you’ll be well on your way to becoming a more conscious consumer. And keep your eyes peeled – there are more and more cafes being certified every day! If you can find a seat in this bustling little joint, you’re in luck! With its earthy ceramics, native flower displays and laid-back vibes, it’s the perfect place to enjoy a good brew and a cheeky chat with the team. Community and sustainability are top priorities for this young crew of coffee-loving locals. This local favourite has been making the headlines for some time now, but it’s not just the vibrant food that has people talking. 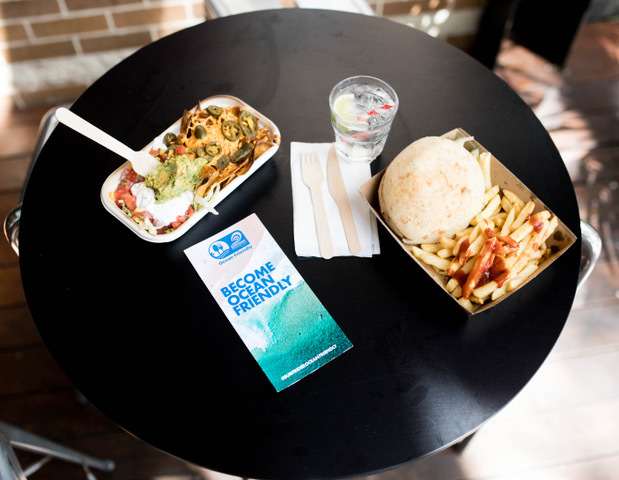 Earth Walker & Co was the first cafe in Australia to be certified Ocean Friendly – and for good reason. You’ll spy stainless steel straws in smoothies, ethically-sourced gifts in the general store and local produce on every plate. Forgot your reusable cup? No stress, the crew at Flat White With One will happily let you borrow one! Visit on a Friday and you’ll probably see the team slinging Sea Shepherd shirts and sharing facts about waste reduction to celebrate what they have dubbed “Ocean Awareness Day”. And when you BYO cup, the discount you receive will be donated to Sea Shepherd! We can’t let our local cafes take all the credit, especially when UOW’s UniBar is maxing every opportunity to reduce their impact on the environment. Compostable alternatives, soft plastic recycling, paper straws and reusable cups are just some of the many initiatives that the UniBar has successfully implemented. The future is bright! 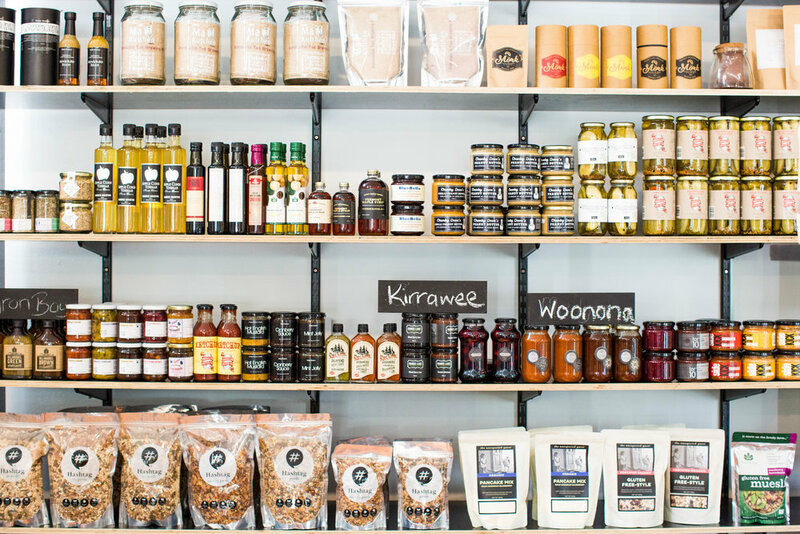 While the centre of Thirroul remains a buzzing hive of activity, Bread, Espresso & attracts its very loyal crowd to the northern end of town. Just like Flat White With One in Russell Vale, Bread, Espresso & uses a milk dispenser, which has allowed them to ditch plastic milk bottles for good. It may be small, but this well-loved cafe is doing big things for the environment. Be sure to check out Moominn, South Sailor, Uluwatu Blue, Honest Don’s, Black Market Roasters and Lower East for more amazing Ocean Friendly eats. And don’t forget, with a little encouragement from you, your local cafe can become certified too!